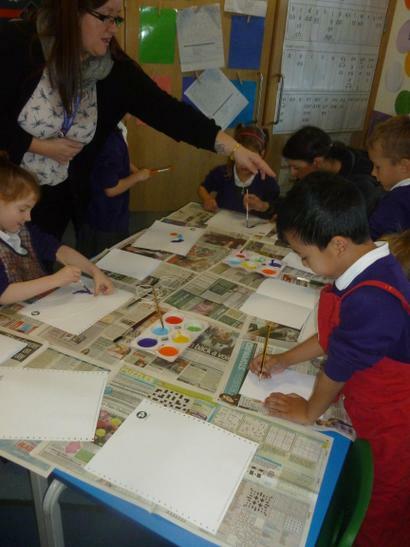 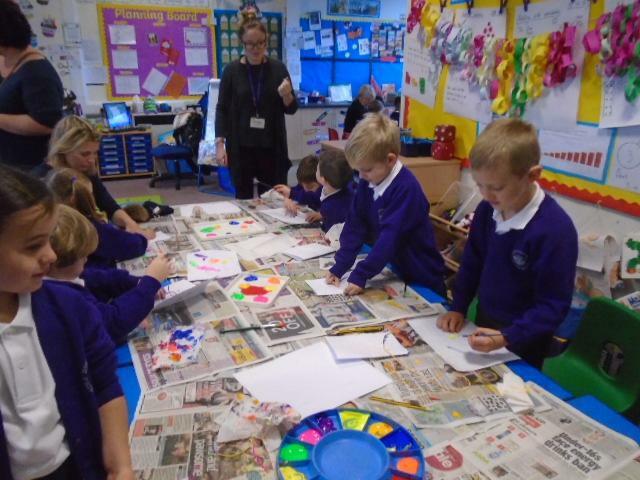 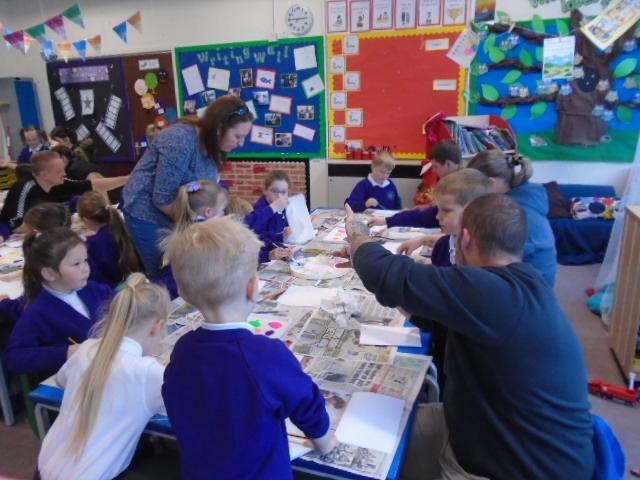 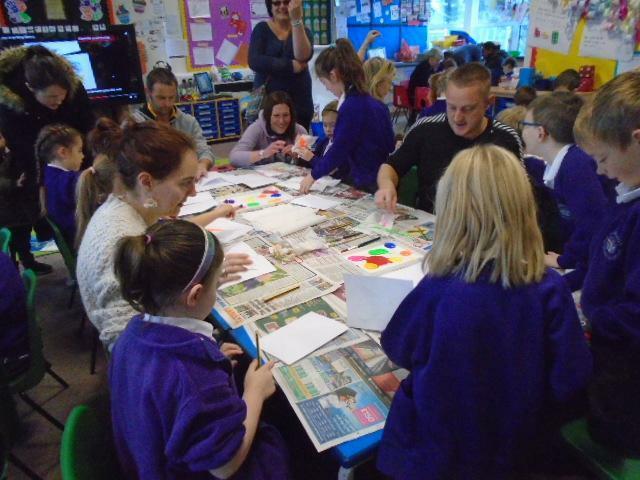 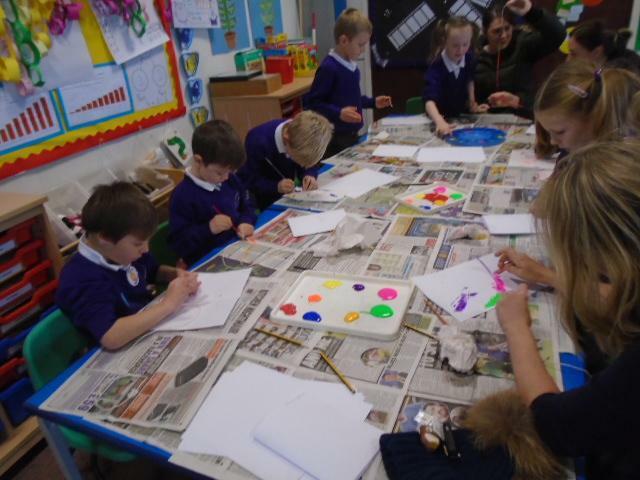 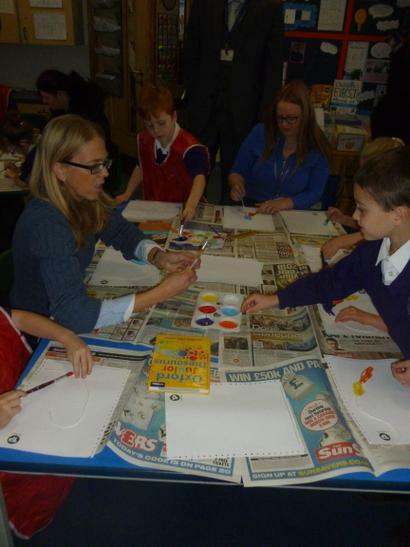 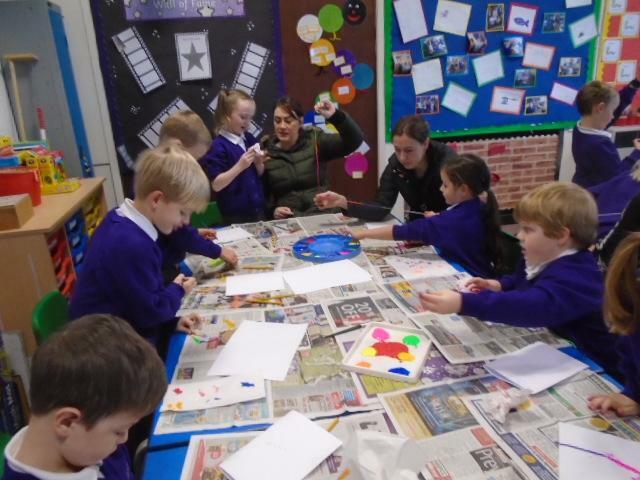 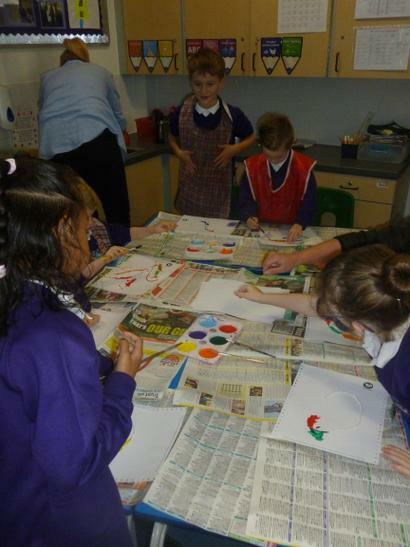 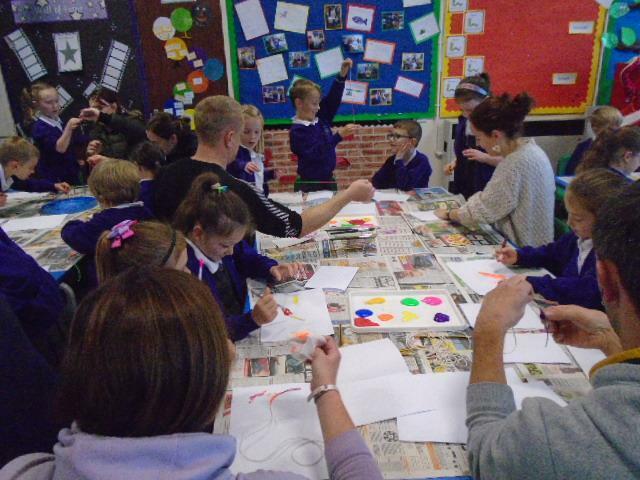 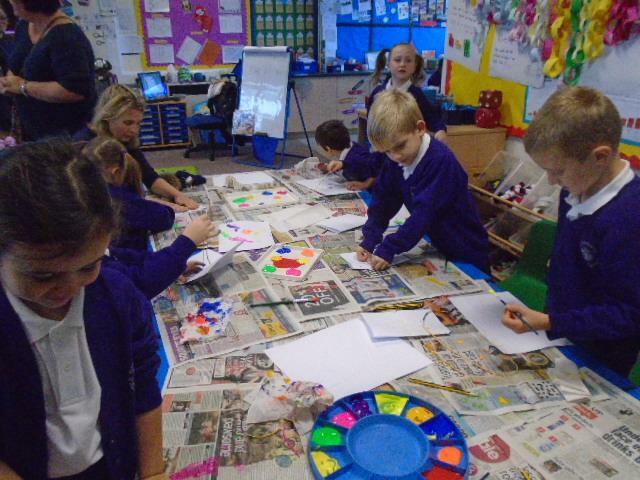 Stay and Create........ We welcomed our parents into class this morning for our Stay and Create session. 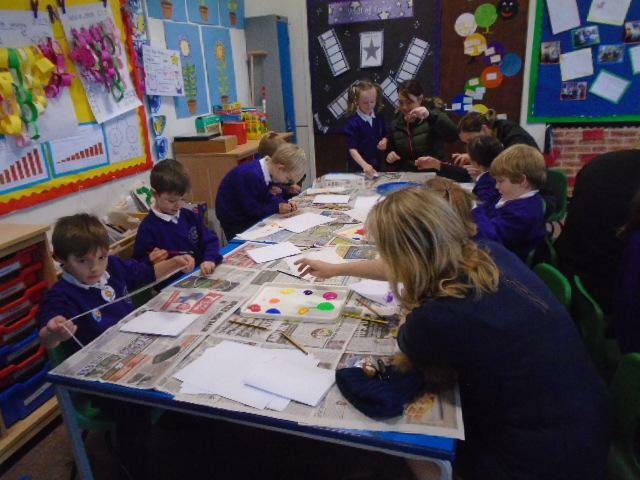 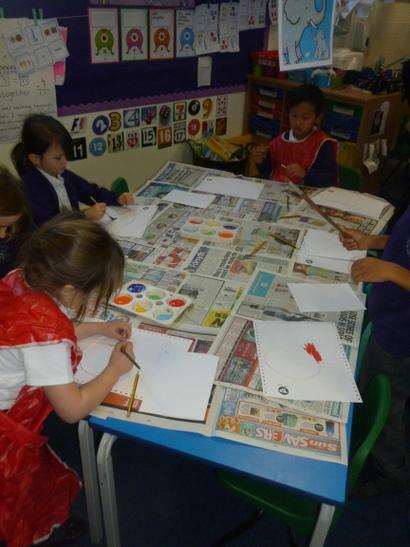 On Monday we wrote instructions 'How to make a string painting and today we followed them. 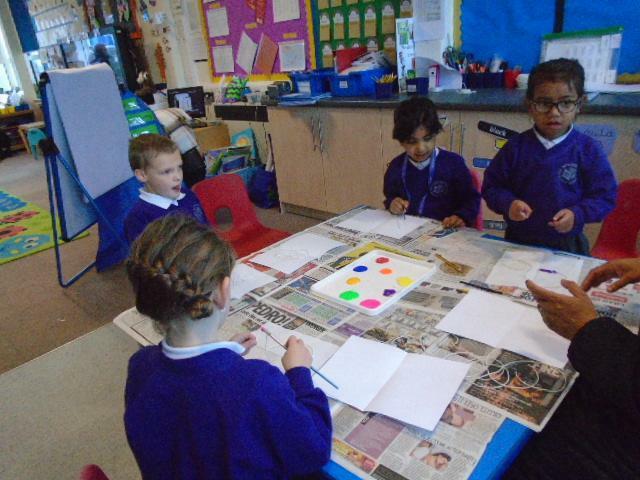 The results were amazing!! 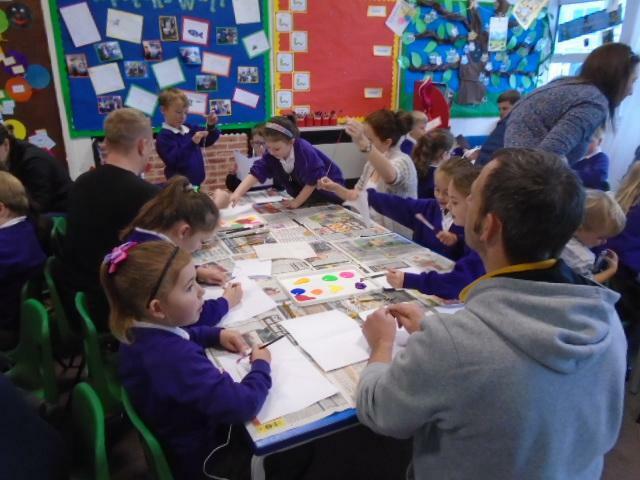 Thanks to all the parents who could make it, it was great to see you.